Upgrade works to the M7 motorway will miss their planned finishing date at the end of the month. 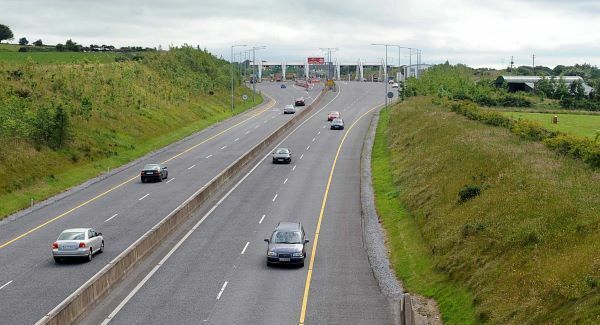 The motorway in Co Kildare has been undergoing work since 2017. Kildare County Council say road users will see much of the work done by July. Director of Services with the Council, Niall Morrissey, says they are getting there. “What people are going to see, and I think the motorists that are going up and down can see that the sections are getting completed,” said Mr Morrissey. “They can see that we are making fantastic progress. “And what you will see is the first phase, what we call the first phase, from Johnstown Junction 8 down as far as Naas South – we’re aiming to open up that probably sometime next month.